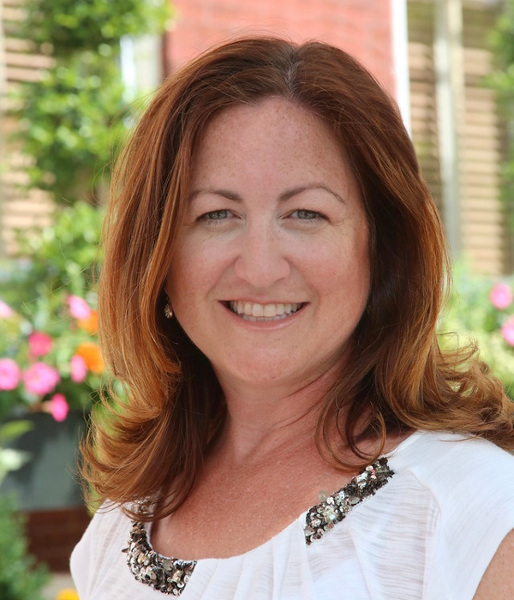 Nancy is an experienced, top-producing agent specializing in Center City, Fairmount, South Philly, East Falls, Mount Airy, Chestnut Hill and Lower Merion Township. Her unique approach of educating her clients on the process, communicating with them every step of the way, and working hands-on in every aspect to get the job done has earned her awards, recognition, and a large base of referrals in the community. Nancy’s wide range of experience and knowledge in residential, commercial, and investment portfolios give each client the maximum benefit in accomplishing their real estate goals.